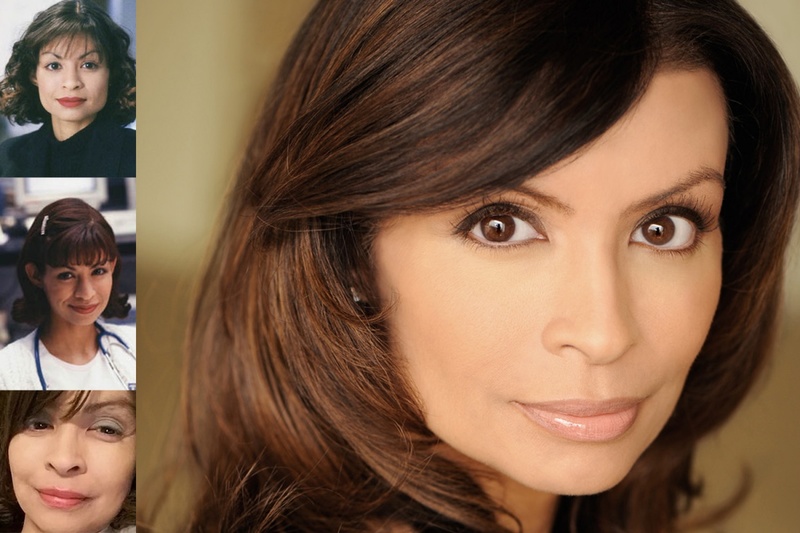 Actress Vanessa Marquez — most famous for her roles in the iconic film ‘Stand and Deliver’ and long-running TV medical drama ‘ER’ — was shot and killed Thursday afternoon by South Pasadena police, who were called to her apartment to check on her well-being, Los Angeles County Sheriff’s Department Homicide Bureau confirmed Friday. As first reported by the SouthPasadenan on Thursday, Marquez was shot at least once in the torso after pulling out a “BB-type” gun, according to police, and was rushed to nearby Huntington Hospital in Pasadena, where she was pronounced dead. 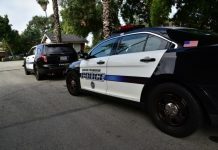 PHOTO: Steven Lawrence | SouthPasadenan.com | Vanessa Marquez was pronounced dead as a result of an officer involved shooting during what police report as a wellness check. 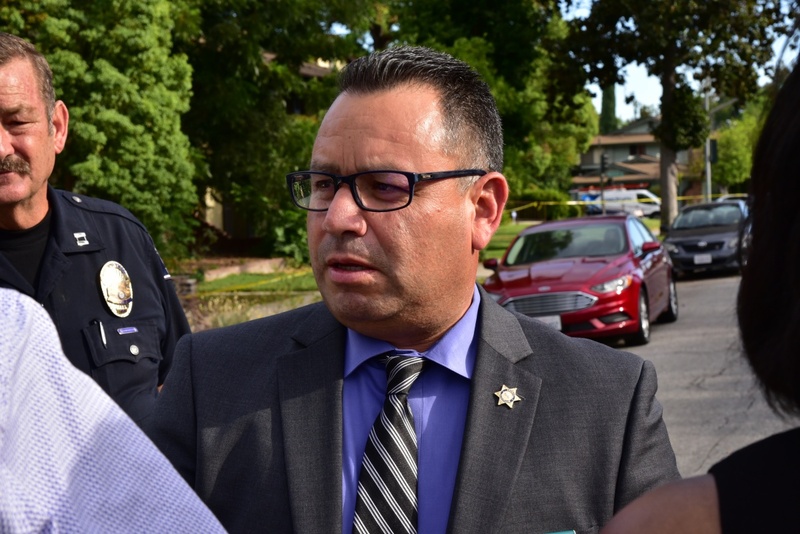 Lt. Mendoza, LA County Sheriff Homicide addresses the press on Thursday. Marquez, 49, for years has publicly documented her health struggles, in which she described herself as “terminally ill” and weighing 82 pounds. In social media posts, she describes living with debilitating pain associated with autoimmune disorder Celiac Disease and Fibromyalgia. “…as I struggle to open a water bottle because of this inexplicable pain in every joint, I wonder how much more a body, any body, can take,” Marquez wrote on Jan. 31, 2017, in a Facebook post where she described enduring six hospitalizations in less than a year. As news of Marquez’s death spread Friday, friends and acquaintances near and far shared heartfelt missives about the diminutive actress with an endearing child-like voice. Edward E. Haynes, a production designer and former South Pasadena resident who met Marquez in 1989 on the set of the first season of Culture Clash TV, said he was devastated to hear the news of his dear friend. “In the world where there was such little representation for people of color, she always represented the strong, educated and centered Latina character,” he said in a phone interview Friday morning. Herbert Sigüenza, the playwright and co-founder of the performance troupe Culture Clash, was among the first to weigh in on social media about Marquez’s death. “RIP. Vanessa Marquez. Great actress and soul who was on ER and our Culture Clash TV show,” he wrote in a Facebook post late Thursday night. In an interview Friday, Sigüenza said Marquez was a delight to work with and “the sweetest person with a high, little voice,” who also appeared younger than her age. 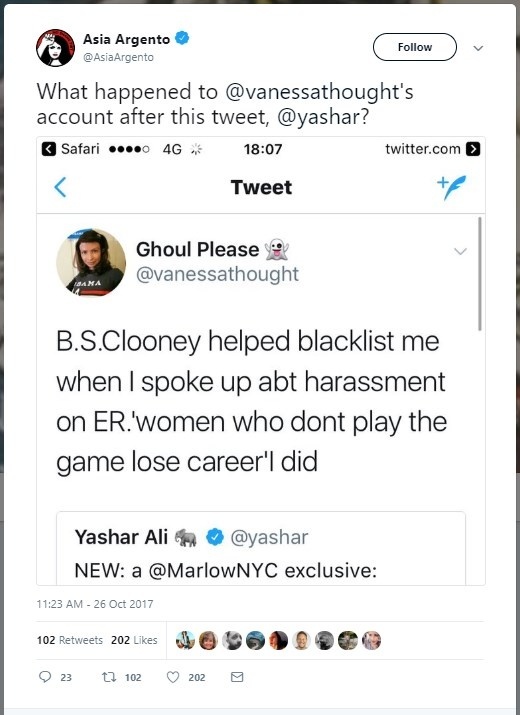 In recent months, Marquez made headlines related to the #MeToo movement, with allegations that she endured harassment while on the set of ‘ER.” In October, she accused series star actor George Clooney of helping to ‘blacklist’ her after she complained to executives about the harassment. Clooney has denied the allegations. 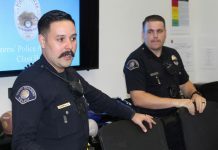 Shortly before 2 p.m. on Thursday, South Pasadena police officers were called to the scene by a landlord, who reported Marquez was in some kind of trouble. Police said they had been called to the Marquez residence in the past for help. Haynes said Marquez over the past year posted on social media frequently about facing possible eviction and disagreements with her landlord. The circumstances surrounding her death, he said, are troubling. An LA County mental health clinician was present when police entered the apartment occupied by Marquez, who became agitated and armed herself with what appeared to be a handgun that was later identified as a BB-type gun. That’s when police opened fire. Police say one of the most dangerous situations any officer can face is entering the residence of a distraught or mentally unstable person. What is left in the wake of this tragedy includes a prolific and powerful body of work in television and film. Marquez was equally adept at playing a bookish-yet-rebellious teenager ready to change the world, one math problem at a time, as she was a hard-charging, roller-skating nurse making her mark in the ER of a Chicago hospital. Marquez maintained her ties to Escalante, the renown math teacher from East Los Angeles, in the decades following ‘Stand and Deliver.’ Escalante’s story captured Hollywood’s imagination as he gained national attention for his method of combating failing student rates among predominantly Latino students by raising educational expectations and teaching students calculus in preparation for college and potential careers as engineers and computer scientists. On social media, Marquez made it clear that she considered her portrayal of one of Escalante’s students a highlight of her career, in part because of how much the Escalante story meant to the overall Latino community. While Marquez helped Escalante in his final months before his death in 2010, it was Marquez who would soon need the support of friends as she battled with terminal illness. In painfully raw posts on Facebook this past summer, Marquez expressed feeling alone and in need of purchasing a gun to prevent intrusions into her home by her landlord and others. This story will be updated. Follow us on Facebook.com/SouthPasadenan and Twitter @SouthPasadenan.